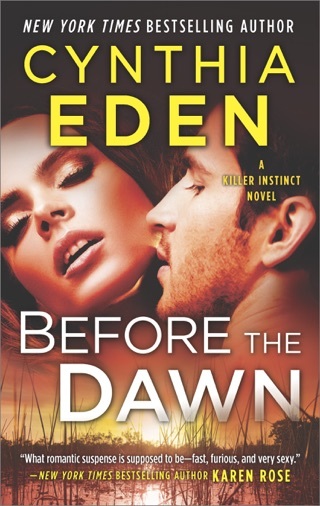 Eden (Broken Angel) shines with this taut romantic thriller, which opens her Killer Instincts series. Hotshot profiler Samantha Dark leaves the FBI in disgrace after her ex-lover, Georgetown professor Cameron Latham, is exposed as a serial killer. But her former law enforcement partner, Blake Gamble, isn't ready to let her go. Blake knows that not everything is as it seems and that Samantha's plan to hide out in her old Alabama hometown won't save her. 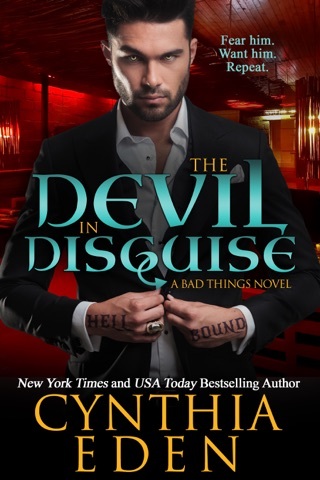 Hiding in plain sight, Cameron is determined to show Samantha a lesson, and what's even worse is that Cameron has an acolyte, a student who's trying to impress his mentor. As the body count rises, Samantha and Blake race to find these predators before they become prey. 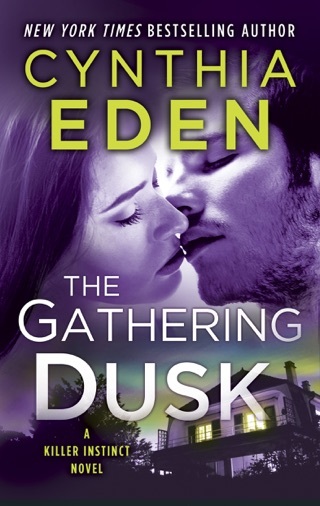 Eden pulls readers into Samantha's head from the first page and takes them on a first-class thrill ride, complete with effective red herrings and characters who practically leap off the page. This tale could have been ripped from today's newspaper headlines; it's deeply disturbing and impressively believable. 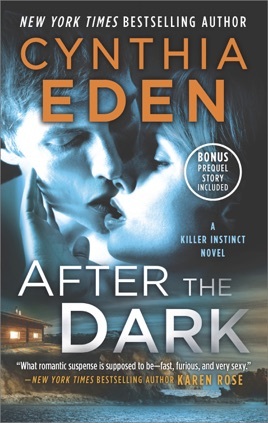 AFTER THE DARK is a thrilling, intense ride from start to finish, with the perfect blend of suspense and romance. Samantha Dark, an FBI profiler is devastated when she is forced to leave the FBI. She and her former partner, Blake Gamble worked well together. They trusted each other, had each other's backs and tried to ignore the sizzling chemistry between them. Now that Samantha is no longer working for the FBI, and there is a serial killer after her, Blake wants to claim Samantha for himself. Samantha tries to hold back her feelings for Blake because she is sure if he discovers her secrets, he will not want anything to do with her. Blake is protective, loyal and totally committed to Samantha. He has to convince her nothing will ever change how he feels and Samantha has to learn she can trust Blake with her heart. 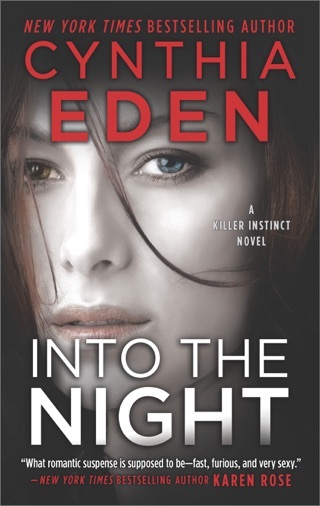 This is a fast paced, action packed thriller full of suspense and grisly crime scenes. As a profiler, Samantha is able to get into the killer's head and she understands his motives, but the killer always seems to stay one step ahead of them. Samantha will do whatever it takes to stop the killer and Blake will do whatever it takes to keep Samantha safe. I liked Blake and Samantha. They each have flaws and vulnerabilities but when they are together, there is a lot of chemistry and passion sparking between them. Really good story and writing! Really good story and writing! Even knowing who the killers are, I still found myself eagerly turning the pages to find out what happens next. The only reasons that this was not a 5 star read for me are that I did not feel the chemistry between Blake and Samantha and I would have liked to have known more about Blake. The story seemed focused on both Samantha and Cameron's past, but did not go much into Blake.